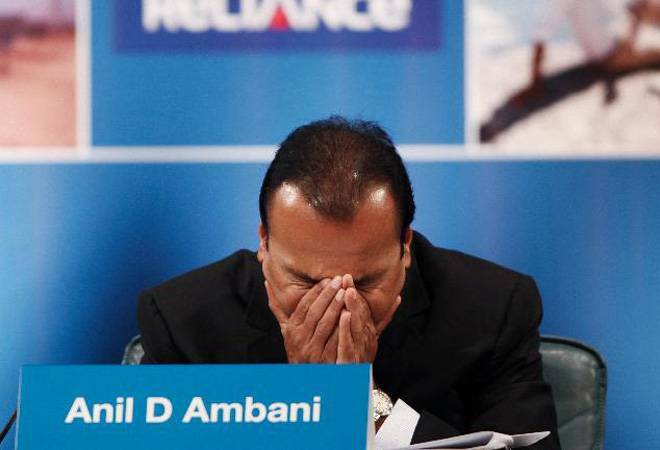 The NCLAT in May last year had registered Ericsson's insolvency plea against RCom and its subsidiaries- Reliance Infratel and Reliance Telecom pursuant to recovering its unpaid dues, but the appellate tribunal granted a conditional stay on insolvency plea against the firms. The National Company Law Appellate Tribunal (NCLAT) reiterated Monday that Ericsson India Private Ltd would have to refund the Rs 576 crore including interest payment it got as dues from Reliance Communications Ltd (RCom), in case the insolvency proceedings against RCom was revived. "Why should one party take the amount and other creditors suffer and why should banks suffer? Why should the Indian economy suffer?" the two-judge bench led by NCLAT Chairperson Justice SJ Mukhipadhaya observed, the Business Standard reported. The bench added that it would either repeal RCom's bankruptcy proceedings at National Company Law Tribunal (NCLT) or allow the same to proceed as per the law of land. The matter was listed for further hearing on April 30. RCom earlier this month had pleaded the NCLAT to go ahead with insolvency proceedings against it as it was unable to pay dues to its lenders. The appellate tribunal bench observed that if the insolvency proceedings against RCom was allowed, then Ericsson would have to return Rs 550 crore as other creditors and lenders would be placed first in order of preference to clear their dues. On February 1, RCom had informed that it has decided to opt for insolvency proceedings following its failure to sell assets for paying back its lenders. Earlier on February 4, the appellate tribunal had said that until further orders of the NCLAT or the Supreme Court, no one can sell, alienate, or create third-party rights over RCom's assets. Ericsson India, which had signed a seven-year deal in 2014 to operate and manage RCom's nationwide telecom network, had alleged that it had not been paid the dues of over Rs 1,500 crore and challenged the debt-ridden firm before NCLAT.